Roofing shingles add more than just an aesthetic flair to your home; they seal your roof from environmental damage, too. Our GAF Timberline® Cool Series® go above and beyond what the average shingle can do by providing unmatched beauty along with fantastic energy efficiency and weather protection. Here’s how. The Timberline Cool Series makes use of highly reflective shingles that can help reduce temperatures in your attic. According to the Department of Energy, “A cool roof is one that has been designed to reflect more sunlight and absorb less heat than a standard roof.” Cool roofs can help you save on cooling costs in a sustainable way. These shingles are ENERGY STAR®-certified and can reduce air conditioning needs and pollution. No ordinary shingles, the Timberline Cool Series is suitable for both residential and commercial roof installation. Designed with GAF Advanced Protection® Shingle technology, these asphalt shingles are made to deliver toughness, wind uplift resistance, flexibility and fire resistance. 4,375 quality checks are performed in the manufacturing of these shingles. Make sure your home stands out in your street. Available in three classic colors—antique slate, barkwood and weathered wood—these shingles can complement any home design. GAF shingles should only be installed by a reliable roofing contractor like ABM Services & Renovations. 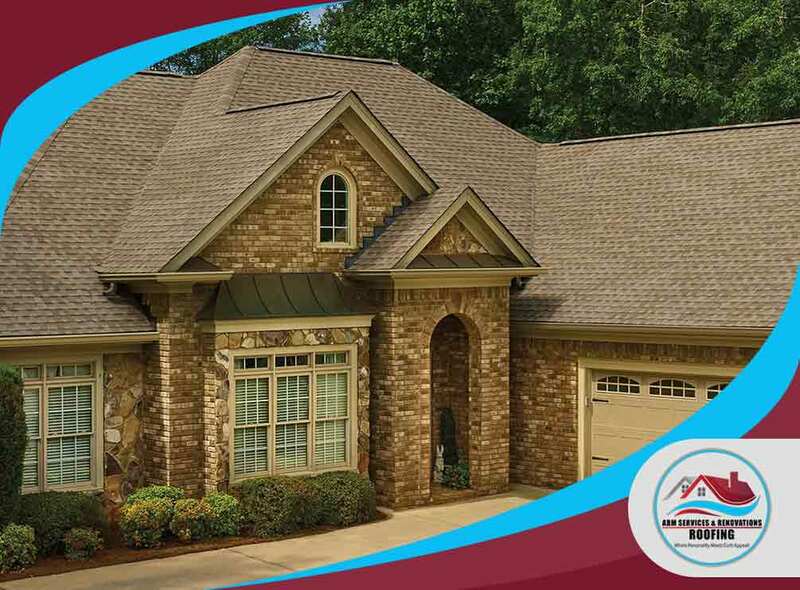 Ask us about our GAF Lifetime Roofing system, which provides long-term protection. Let ABM Services & Renovations help you with your roofing needs. Call us at (770) 282-3700 for a consultation or fill out our form to get your free quote. We serve Locust Grove and Sandy Springs, GA.